I discovered a great way to release tension. Shooting. I went with three gentlemen to the Jebel Ali Shooting Club a few weeks ago. Such good fun! 1- one can shoot in heels, "You couldn't be more French!" I loved bumping into a group of 4 Emirati Women who came to shoot together. Pretty unexpected! 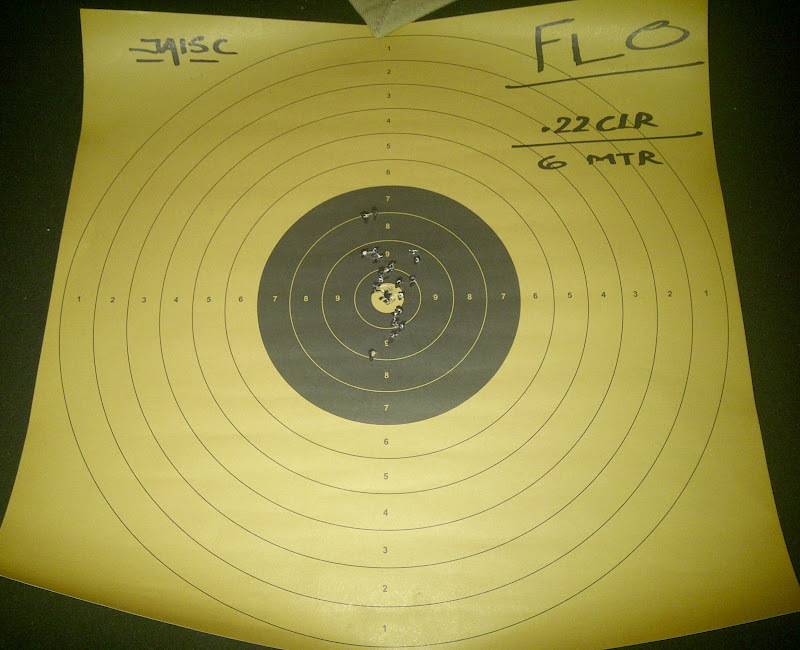 To learn more about Jebel Ali Shooting Club, click here.